Untitled (Black on Grey) is a painting of a black rectangle and a grey rectangle. There is a build up of thin, translucent layers of differently shaded blacks, which are luminous and warm, and not at all forbidding. 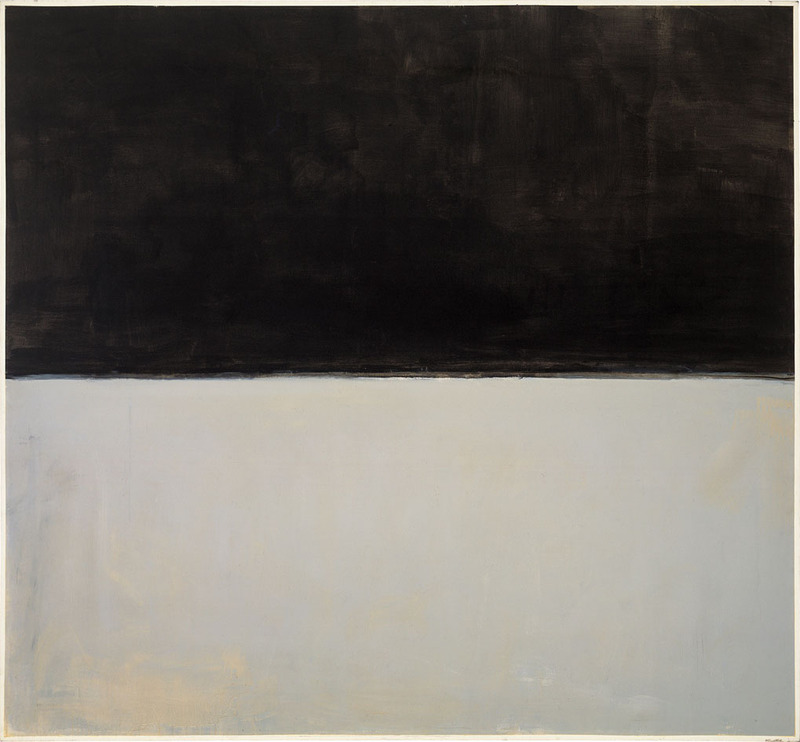 The overall effect is strangely ambiguous, neither space nor substance, and Mark Rothko himself described them as touching upon the 'historical sublime'.